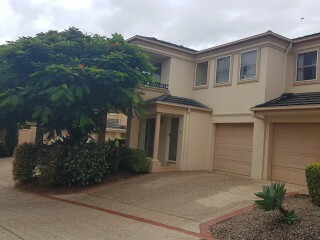 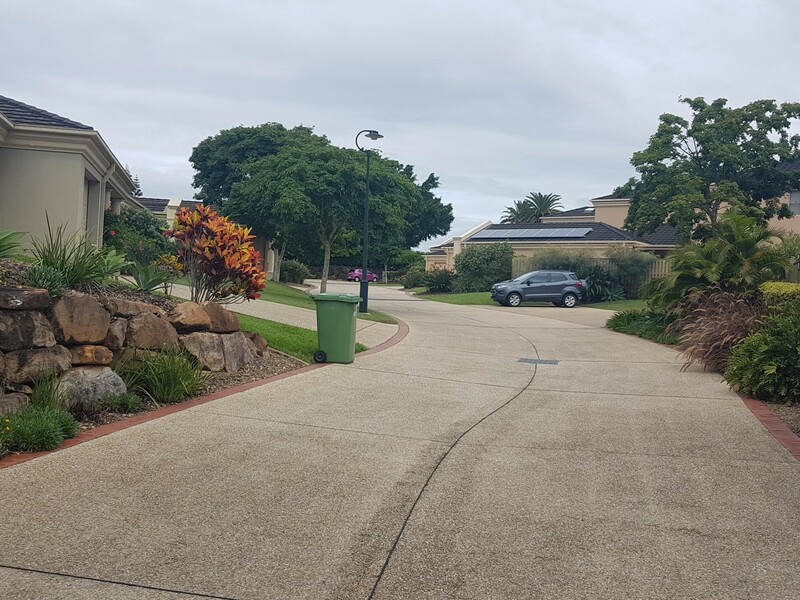 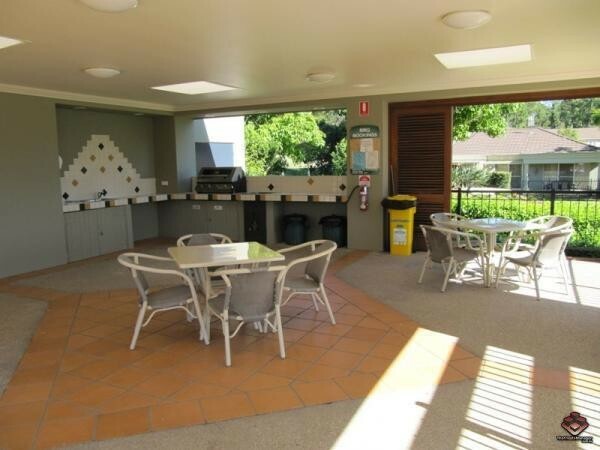 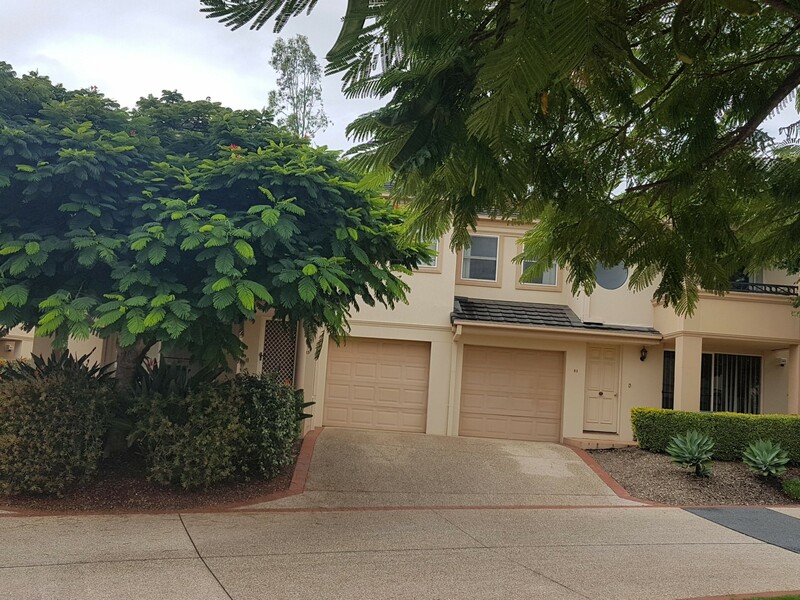 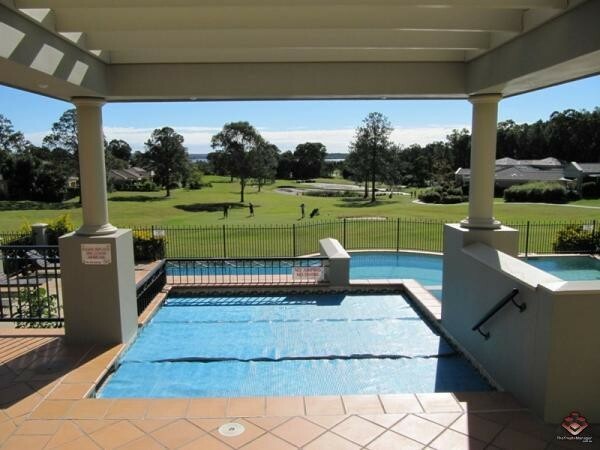 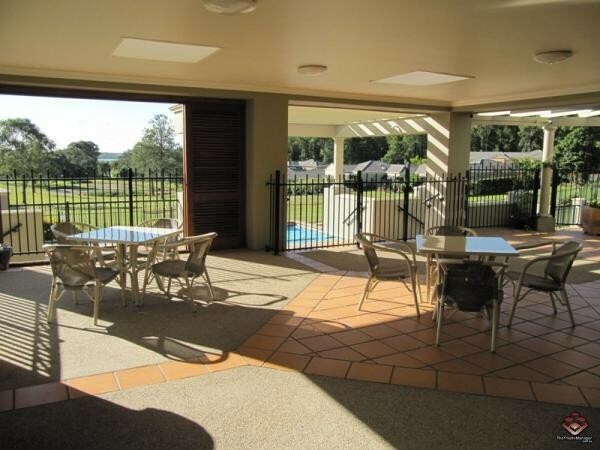 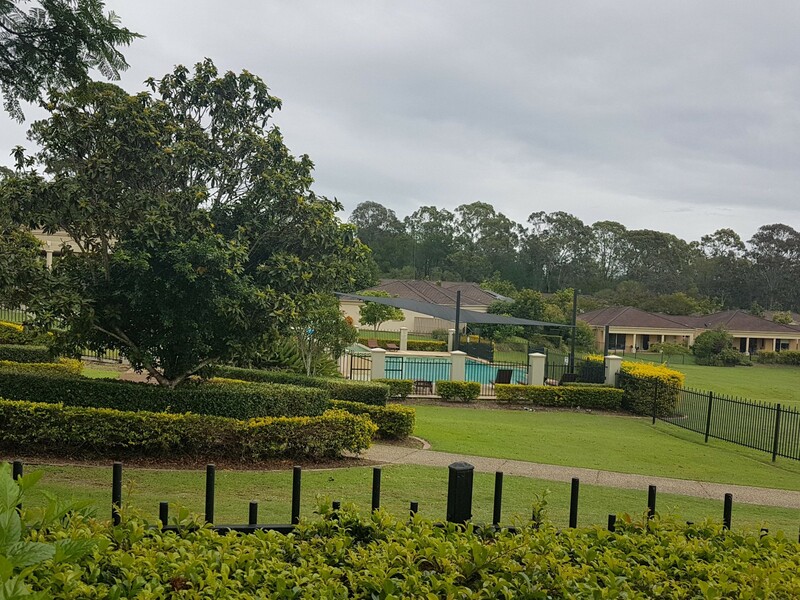 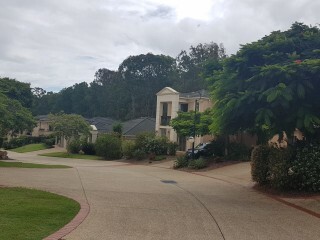 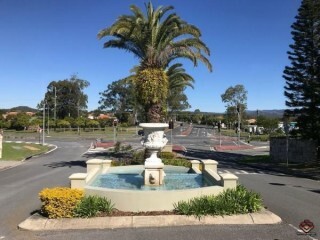 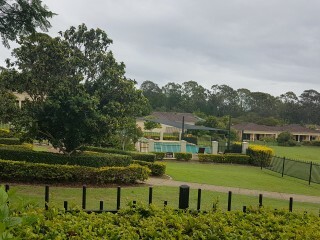 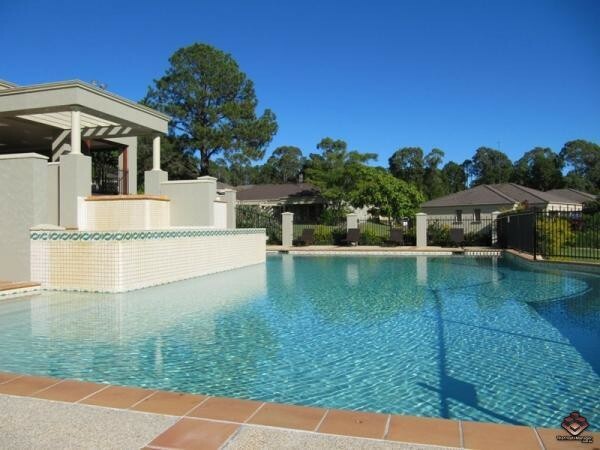 This Two story , three bedroom Villa located within the Fabulous Gated Coombabah Lakelands is PERFECT as a RESIDENTIAL /INVESTMENT property presently with Long Term tenants. 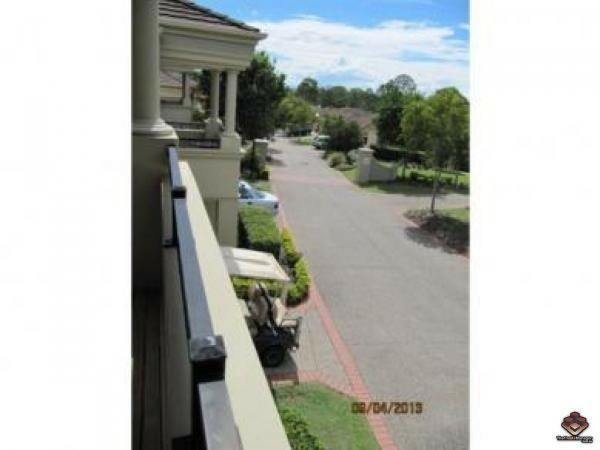 Aspect: Fabulous quiet gated community with Kangaroos and Wild Bird life everywhere. 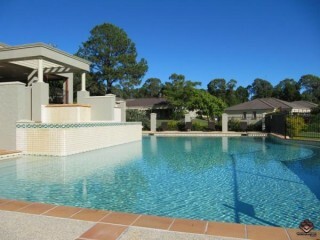 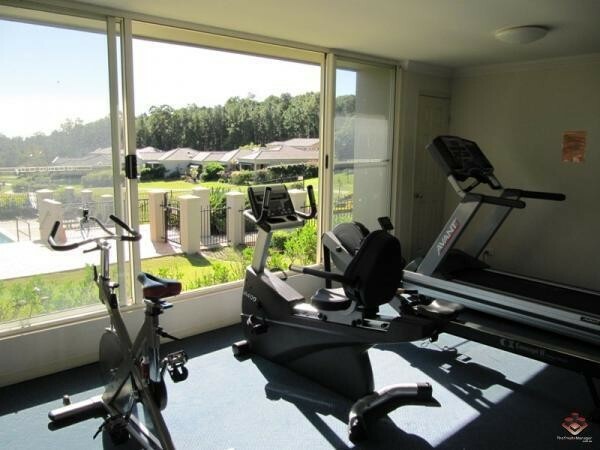 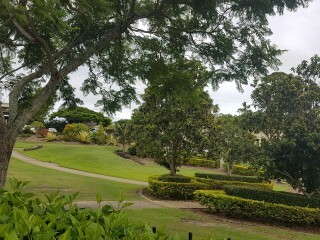 Absolutely BEAUTIFUL Gardens and Location..One of the BEST kept Garden Complexes on The Gold Coast.